No other restrictions like other ranges. ask about The Diva’s Shooting League. 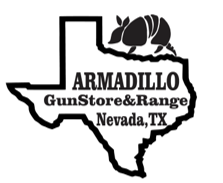 must purchase our ammo when renting a firearm.